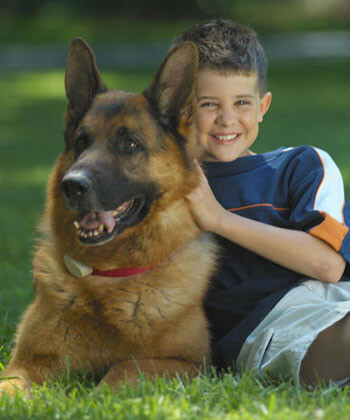 Pet Stop is the only hidden fence product made 100% in the USA. Pet DeFence proudly sells only this premium, American-made product. John Purtell, a nationally recognized business leader founded Invisible Fence®, Inc. in 1976. He built it into what it is today. He once earned an esteemed spot as a finalist with Inc. Magazine’s “Entrepreneur of the Year”. John sold his interest in Invisible Fence® in 1993. In 2002 Invisible Fence® was bought by venture capitalists who laid off employees, closed the plant in Pennsylvania and moved production to China. 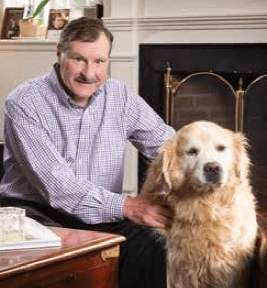 Eyeing an opportunity to return to the industry that he helped create, he became president of Pet Stop. He hired back laid-off workers and re-opened the production and assembly back in the USA. Of all the pet containment companies vying for our attention, Pet Stop® is the only one to combine the depth of knowledge, commitment to technology, and genuine love of pets to produce the finest, most reliable pet containment system we could find. Pet DeFence staked our reputation on the Pet Stop® brand. It is our flagship system. We know we can trust their products to deliver the best solutions for you. We are so proud of it that we call it “OUR” brand. Former Chief Engineer of the Invisible Fence® brand, Scott remains a leader in pet containment. He has composed several patents while overseeing the development of numerous products that have gone on to define the industry standard. Scott is a crucial part in developing Pet Stop’s innovative, effective, and groundbreaking solutions and designs. 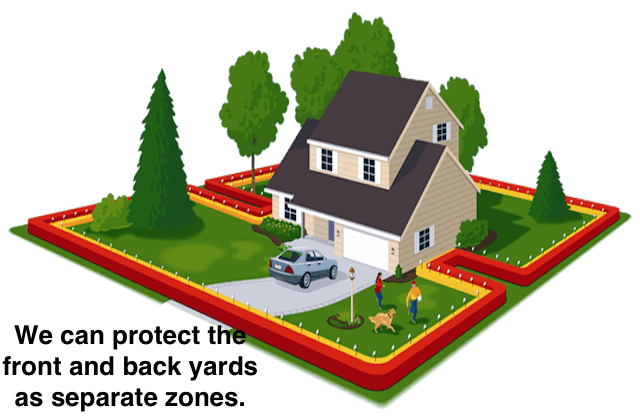 If you are shopping for a dog fence in Johnson County (Leawood, Lenexa, Olathe, Overland Park and all other cities), Kansas City, Lawrence and beyond, you will encounter both of these companies. Here’s why you should choose Pet DeFence. Pet DeFence or Invisible Fence®? Want a Local Contractor? 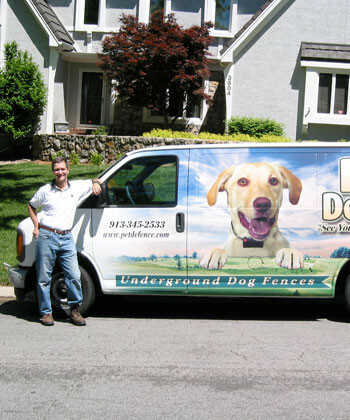 Since 1994, Pet DeFence Hidden Dog Fences has been continually owned and provided professional installation, training and service to over 8,000 pets and their families. Invisible Fence® dealerships have been owned by at least five different contractors in Kansas City and moved around to various locations. 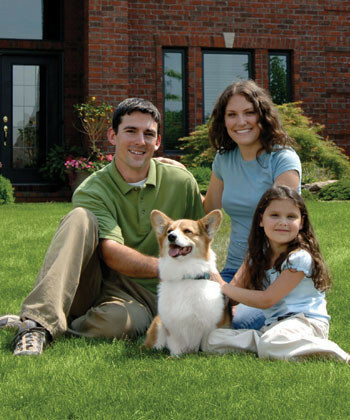 We believe so strongly in our brand and business model that we turned down multiple offers from Invisible Fence® throughout the 1990s and early 2000s. Today’s Invisible Fence® dealership in the Kansas City area is run by a businessman who moved recently from the manufacturer’s corporate office in Tennessee to take over the closing KCMO business. 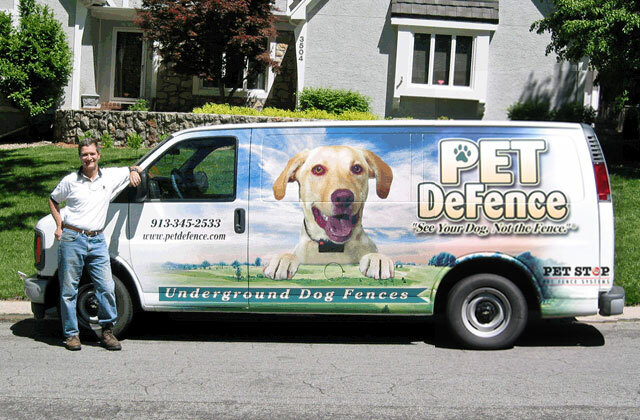 As a small local contractor, Pet DeFence has provided service for hundreds of former Invisible Fence® clients. Sometimes service is as easy as an adjustment or wire repair, but with the current levels of warranty offered, many clients find themselves without warranty. 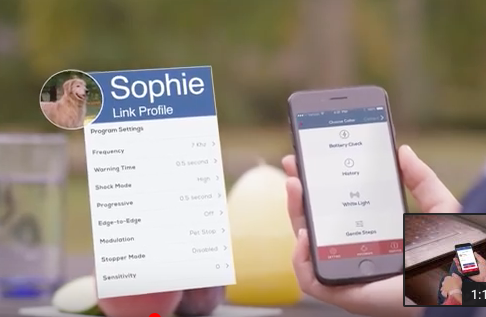 Pet DeFence offers compatibility with programmable components for many Invisible Fence® systems. We flag the yard to visually teach your dog where the safe space is located. 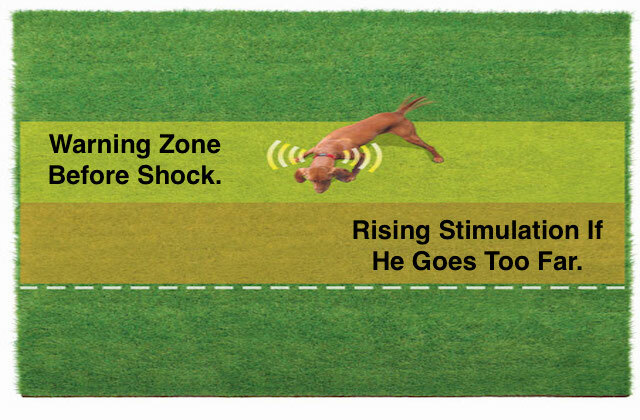 To train carefully and incrementally, our products give you shock level control. This means you adjust the dog’s level day by day. With Invisible Fence® containment products, their service truck has the programmer needed to adjust settings. Neither quick nor convenient. This risks your dog having too much or not enough correction because it would be inconvenient to return and set it to the proper level. 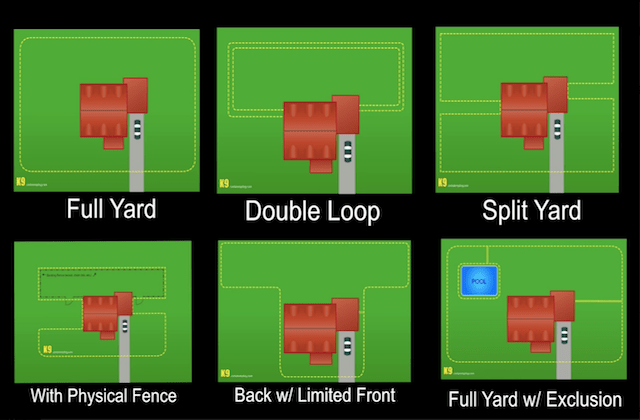 At Pet DeFence Hidden Dog Fences, we teach a careful, incremental SafeYard® approach similar to PerfectStart®, but better because you control the shock levels. This means your dog learns the yard is safer, funner, happier and more rewarding than it was before the fence was installed. We do NOT shock your dog into submission. 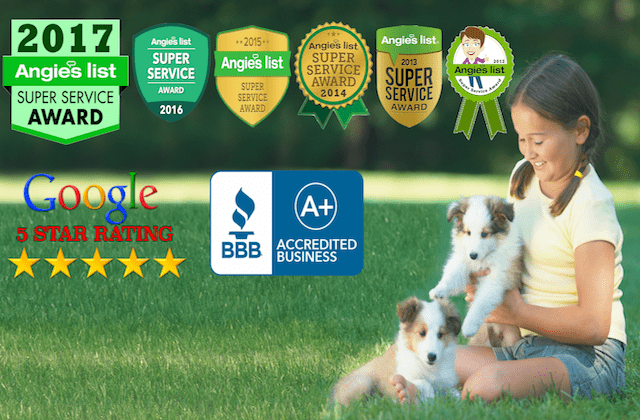 Compare us to the Invisible Fence® brand or any other by checking the online review sites and ask your vet.